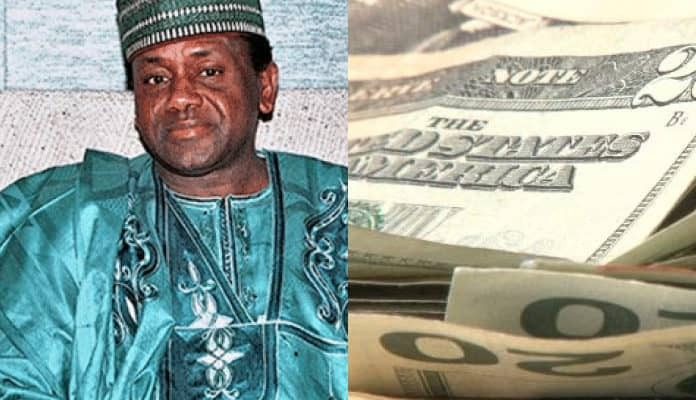 When was the last time you opened your email inbox and found that if you send someone, usually a deposed or otherwise-in-exile prince (probably from Nigeria), an inordinate amount of money, you will be repaid and then some when he has access to his funds? If someone approached you on a city street, claiming to be royalty yet forced to live in a state of near-destitution, you would probably immediately see right through the ruse. You would probably assume immediately that the person was mentally ill or a thief, and then immediately try to alert the authorities. However, every single day, people continue to fall for the scam, albeit via email rather than in the flesh. You may be surprised to find that scams are nothing new. Consider George Parker, who managed to convince people that they could buy (yes, buy) Brooklyn Bridge (along with Madison Square Gardens and the Statue of Liberty). He sold it up to two times a week for several years, sometimes for as little as $50 but once for as much as $50,000. Police officers regularly had to prevent new “owners” from setting up toll booths to exact fees from travelers. All of which begs the question: How did the man convince so many people that he actually had the right to sell that bridge and that they could actually become owners of it? Sadly, in today’s cyber world, people fall for the same kind of con all the time. Read on to learn more about online scams, particularly the notorious Nigerian prince scam. Once you have all the facts, you can rest assured that you probably won’t fall for anything like it. A photograph of a Spanish Prisoner scam letter. The Appendix. According to the FBI, “an advance fee scheme occurs when the victim pays money to someone in anticipation of receiving something of greater value—such as a loan, contract, investment, or gift—and then receives little or nothing in return.” In other words, an allegedly deposed prince from Nigeria sends you an email, requesting that you send some money to help him out until he can get back on his feet. He promises you a huge sum afterward but immediately disappears, along with your money and personal financial information. The best-case scenario is you lose the money that you sent; worst-case scenario is your identity gets stolen, and you wake up to find your bank account drained along with your credit cards maxed out. One variation of the 419 Nigerian prince scam is the “Spanish prisoner scam,” which began long before the digital age. In it, an allegedly high-ranking official claims to be imprisoned in Spain under a false identity. Another variation is the black money scam, in which the con artist tricks an unsuspecting victim into believing that a trunkful of banknote-sized paper slips is a cache of money that was dyed to avoid detection. In exchange for money for chemicals to restore the banknotes, the person is promised a huge reward. Falling for any advance-fee scheme can bring you to financial ruin.